Bookbinding Etsy Street Team: What would *I* do with a journal? If I had a penny for every time I've heard this, when the topic of journaling comes up, I'd be a millionaire. I'm sure of it. Does it take an inflated ego and a lot of spare time to journal? In my humble opinion, NAY! One can take great joy in writing about the "everyday"…little things that can make life special. In only a few minutes a day you can record day to day events, what you ate for lunch, what movie you saw, what book you're reading – looking back on it can be a very enjoyable experience! 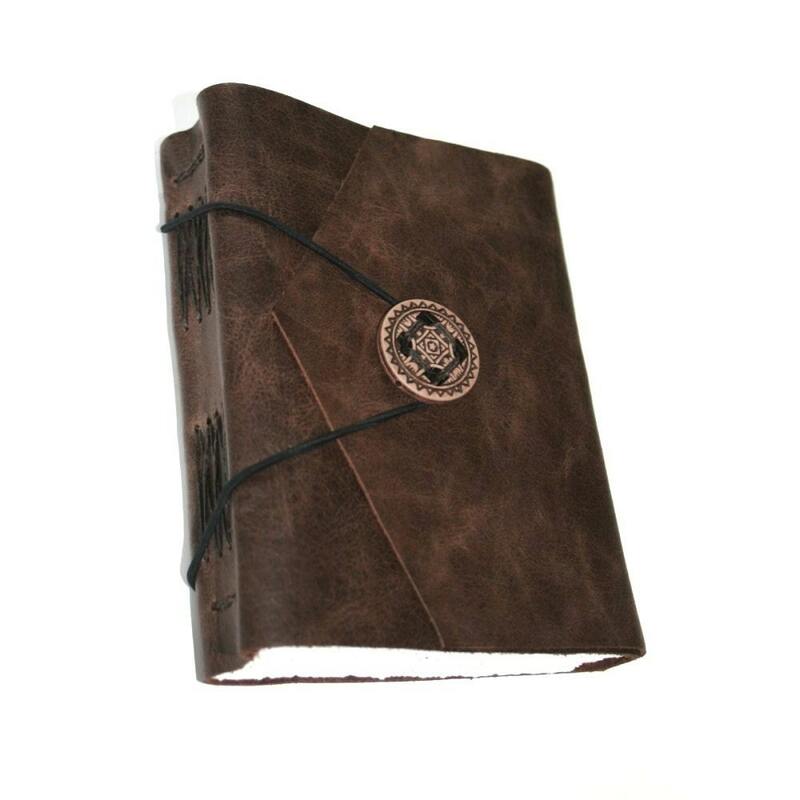 I'm particularly referring to tangible journals, bound books that you record your thoughts and life events in. So do you have a blank book lying around? Don't know what to do with it? Well here are some ideas! daily diary – Chronicle daily thoughts and events; they're such fun to look back on. Things may seem boring and uninteresting now, but it's neat to look back on what you've written in a few years time to see how much has changed (and how much as stayed the same). Keep it in your purse or bookbag to jot down things as the inspiration moves you. photo journal – Paste in photos that inspire you and/or are important to you, and write about them. book log – Write about the books you're reading; discuss plot lines, characters. Praise the good reads and have fun throwing figurative tomatoes at the literary catastrophes! guestbook – A book where friends/family write their name along with some fun notes about their time visiting with you; or of course a wedding guestbook too! sketchbook – Self explanatory, I should think. :) A lot of folks are into the "sketch a day" routine; a journal is a great place for that! 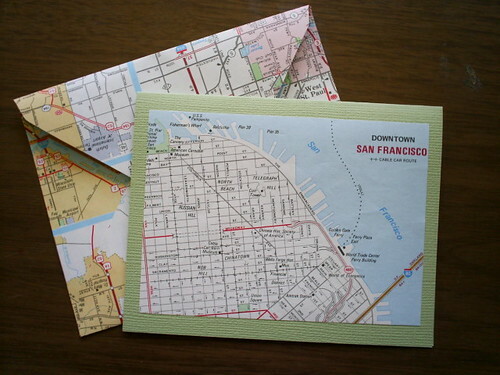 travel journal – Whether it be a short jaunt, day trip, or world excursion, write about it and include photos, ticket stubs, maps, etc….you'll cherish the memories and experience for years to come! wine journal – What vintage? Was it a good year? Red, white, rose? Desert wine? What was it best paired with? Write it all down in your wine journal! bird watcher journal – What sort of bird was that? poetry book – A place to collect poems you enjoy, or write your own. fitness journal – Whether your training for the next marathon, charting weight loss and exercise, or keeping a food log, this is a great way to keep on track and chart your progress! dream diary – To be kept on your nightstand as a place to track your 'interesting' dreams! This is awesome! Part of the reason I started making books is because I was buying so many. Unlike a lot of people who think books are too nice to write in, I have no problem with that. I have little journals tucked into all kinds of places for all different purposes. I love when my boyfriend says "What restaurant in that city did we want to go back to?" I jump up, "Hang on, let me get the journal." A lot of people I know also go through lots of journals taking sermon notes or journaling about what they're reading in the Bible. This is great! I just had to link from my blog, even though I make books I still feel like I never know what to do with them! I journal about my art and bookbinding projects and the process of making them. Sometimes I wonder what color paint I used or how I accomplished a particular technique. I just grab my journal and there it is! Good primer, Bev. I have two ongoing logs. The idea log contains any kind of idea that can contribute to an art project. The entry can only be a title, or it can be an extensive description. The book sits by the bed next to a pencil and flashlight. The other is what I call an archival notepad. Like Kristin, if it's something I've written down, it's in one of those books.